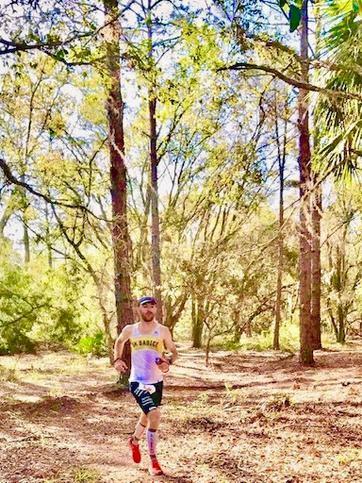 The Swamp 10k/30k/50k/100k + Mile Trail Race is an invitational race with a field limit of 125 racers. There are race qualifications to be met in order to secure an invitation to race. Price will include shirt, aid station faire, post race meal and finisher’s award. There will be overall male/female, masters male/female, and finishers awards for each race. 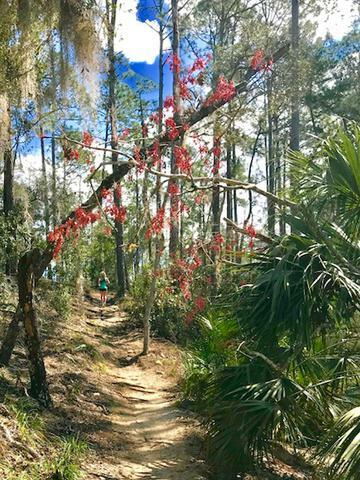 If you hope to compete in the inaugural edition, please send a FB message or email with subject line Swamp Race 10k/30k/50k/100k Trail Races to the RD Dawn Lisenby at dawn @runnaturalcoach.com. • How and When you met Qualification Requirements. Qualification Requirements include for 10k race-having run a trail race. For 30k-having run a challenging marathon or 50k trail or road race. For 50k race- having run a challenging 50k or 50 mile trail or road race. For 100k race having run a challenging trail 50 mi, 100k or 100 mile race. At least one of them must have been in the past 24 months. Special consideration will be given for locals who have run this course and others who can prove they are able. Include race name, date, distance, finishing time, etc. Anything else you’d like to add that is particularly relevant, such as experience in cold weather, on trail, and/or self-supported racing or adventuring. 1.Once you have sent in your qualifications and are invited, you will then complete the online registration process by registering on Ultrasignup at https://ultrasignup.com/register.aspx?eid=5275 within seven days, paying the entry fee and signing your waiver. 2.You give us permission to post any pics of you on race day. 3.You are an awesome human being of outstanding character. 4.You are physically, mentally, and spiritually prepared for the task of not just starting, but FINISHING, this extremely challenging race. Deadline: February 15th, 2019 by 6 pm for invitational requests. Thank you for your interest and enthusiasm!